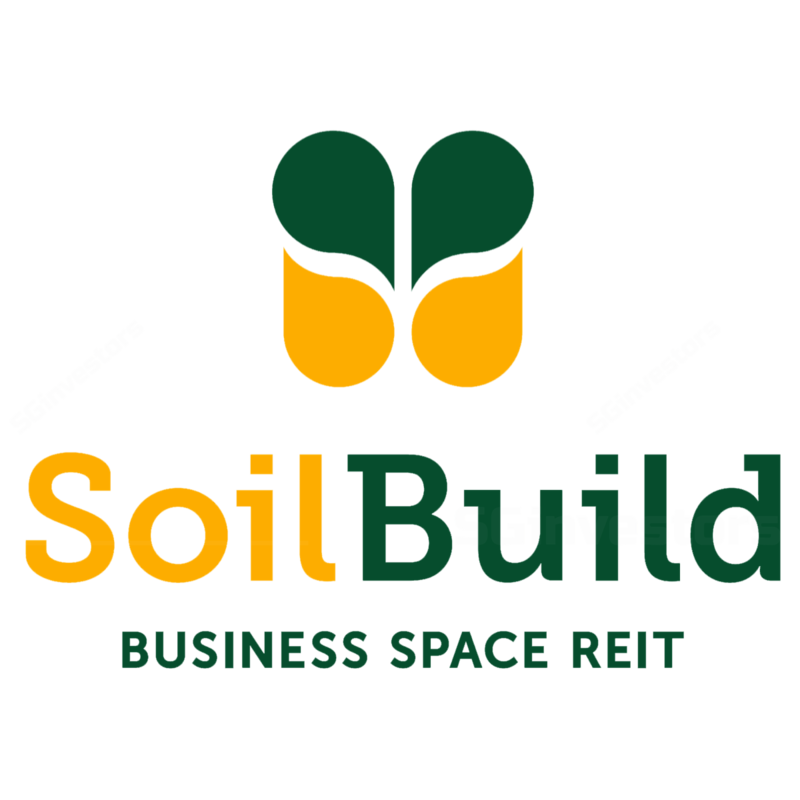 Yesterday, it was announced that the trustee of Soilbuild REIT has issued a letter of demand to tenant NK Ingredients Pte. Ltd. on 12 Sept 2017 for arrears amounting to S$3.4m. The trustee holds an insurance guarantee issued in its favour amounting to S$5.1m and called upon the insurance guarantee yesterday. The balance of the insurance guarantee of S$1.7m is equivalent to ~4 months of rent. The REIT Manager does not expect there to be a material immediate financial impact on FY17F DPU. However, based on Soilbuild REIT's calculations, assuming the lease with NK Ingredients was terminated as at 1 Jan 2017, 1H17 DPU would have been 10.7% lower at 2.640 S cents instead of 2.955 S cents. We note that the NK Ingredients asset was acquired by Soilbuild REIT on a sale-and-leaseback structure prior to its IPO and that the Master Lease agreement was initially supposed to end 14 Feb 2028. Given the uncertainty regarding future income streams for the asset that NK Ingredients currently occupies, we are likely to make downward adjustments to our fair value. We place our Hold rating and fair value of S$0.67 under review.